I’ll be completely honest, I give to non-profits…infrequently. I get the mailings and instantly throw them out. I routinely scroll past the overly emotional Facebook ads. BUT, there is one organization I’ve found myself giving to multiple times this year alone. A dog rescue in Eugene, Oregon. Now, to be clear, I have never been to Eugene or adopted a dog from there, or quite frankly knew anyone familiar with this organization. I happened to come across it on Instagram one day and have been following it ever since. In that time, I have made multiple small donations to them. Why? Because they do three things really well. If you’re looking to re-engage your donors, here are three tactics to try for your institution that worked on me. 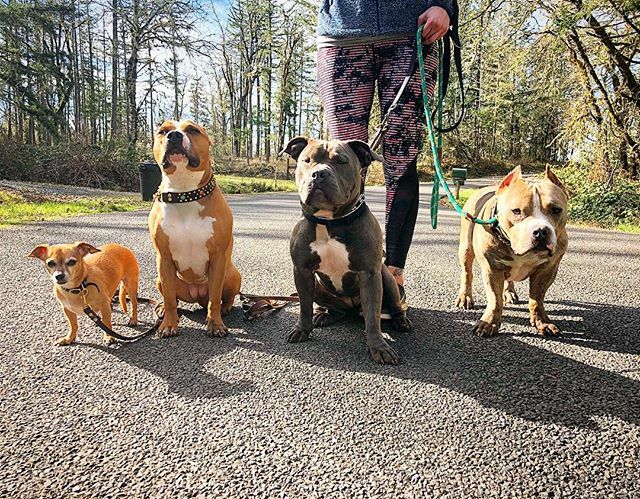 This rescue organization mostly posts videos of their pups on Instagram throughout the week showing off new dogs that they’ve taken on, or highlighting a specific dog’s training progress. But in a new series they started called “$5 Monday” they highlight the rescue’s latest need in an Instagram post usually accompanied by a photo of their actual vet bill with each line item clearly showing. With the popularity of online crowdsourcing platforms like Crowdrise and Donors Choose and even the use of Amazon Wish List, people are now accustomed to the concept of pitching together to create something important. But the reason these sites work is that the asks are for very specific items. Be transparent. Don’t be afraid to pull back the curtain and let people know that there are real costs associated with carrying out your mission. This not only wins points for transparency because your followers know exactly how their money helped you, it makes the goal realistic and attainable in their eyes. Gen Z (those born between 1997 – 2012) is spending their formative years in a political and social climate where their voices and opinions are having as much impact as any celebrity or politician has in the past. They know their voice matters and they want to use that voice for good – they’re voting, buying and tweeting carefully to show you what they think. They understand that their money is a vote (often called “political consumerism”) and are spending it wisely. Use that to your advantage. For more information on how to engage Gen Z in and out of your museum based on their generational traits, check out last week’s post by Lindsay Devos. Remember, we’re now in a world where your phone is a credit card. With the advent Apple Wallet, Google Pay and social media-esque banking apps like Venmo, barriers to payments have substantially decreased. Now with a couple taps you can transfer money to anyone. 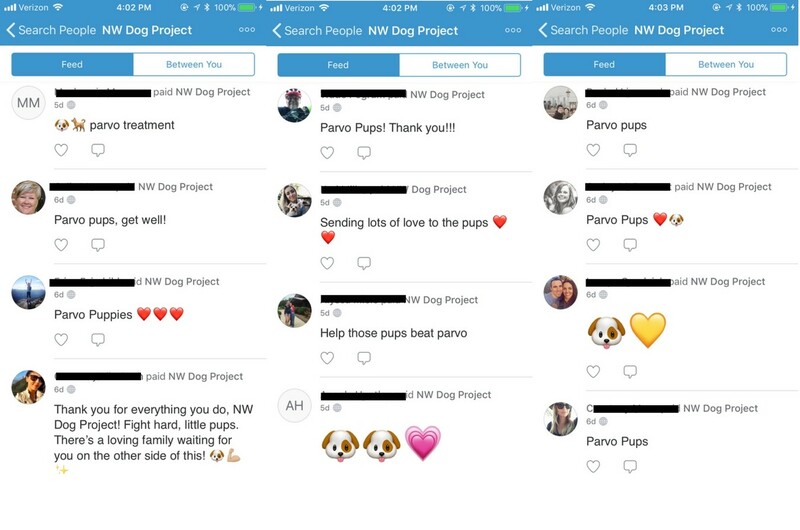 When the rescue started using Venmo to collect funds for the dogs’ medical bills, everything changed. Donating to them was the easiest thing in the world. In the bottom of the Instagram post, they left their Venmo handle and made an ask of $5 to help cover an unexpected medical procedure for a pup. I was sitting on the bus and could make my donation in about 12 seconds. I don’t have to take out my credit card on public transportation. If I had to get out my credit card, I would have told myself I would do it once I get to my office and inevitably forget. The reason the quick donation worked on me was that I didn’t have to enter a credit card. This may seem like a small, insignificant step, but the longer the process takes and the more steps you make someone do, the less likely they are to follow through. For instance, take their last request for money after they helped take in three dogs sick with Parvo. After seeing that, I went to Venmo to see how many donations they received. 171 donations. In two days. Which means that 7% of people who liked the post gave publically on Venmo (this is a feature where you can see who your friends are paying, along with their comments, in a newsfeed-type interface. But don’t worry, you don’t actually see how much they paid). Keep in mind that those 171 donations don’t account for those who gave privately on Vemno, via PayPal or on the rescue’s website. How does that compare to your last micro-giving push? 171+ donations for 1 social post? Not too shabby. Note: Vemno’s nonprofit account program is currently in beta testing, so keep a close eye on the release date for this! Hopefully, these tips help reinvigorate those donors who have gone a little quiet on you. And if there’s something else that’s helped you bolster those small donations, let us know in the comments below!